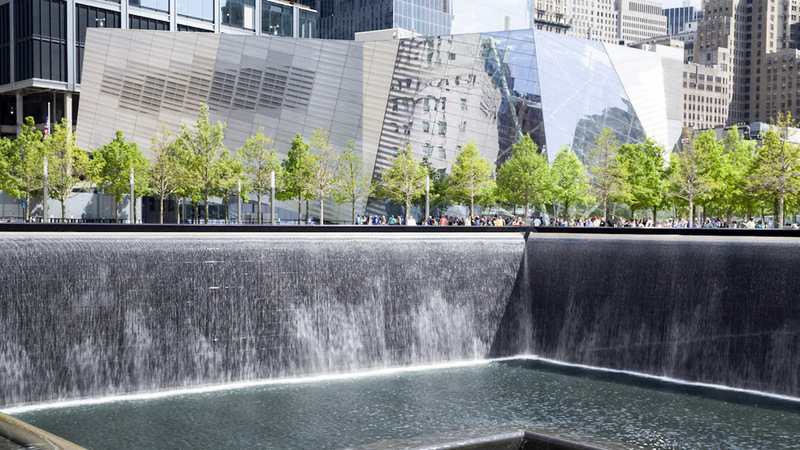 The 9/11 Memorial is a place where you can learn about the terrible events of September 11th, 2001, and reflect on what it means to you - either as an American, or as an international visitor. What are some of the points not to be missed? Two one-acre pools, with biggest artificial waterfalls in North America, stand exactly where the Twin Towers were. The names of those who died are listed on the pool walls. This film examines the day's events, compiling interviews with prominent figures such as George W. Bush. It runs daily every half hour, lasting for about a quarter of an hour. 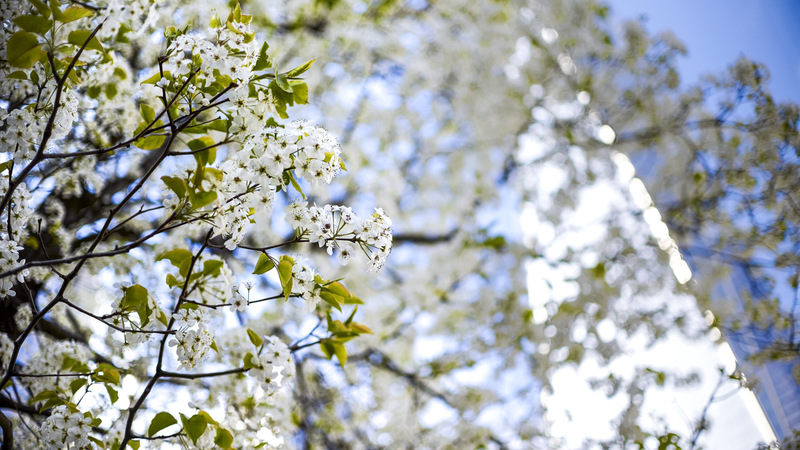 This callery pear tree amazingly survived the downfall of the buildings. It was restored and is now a symbol of rebirth. Its seedlings are donated each year to communities in need. 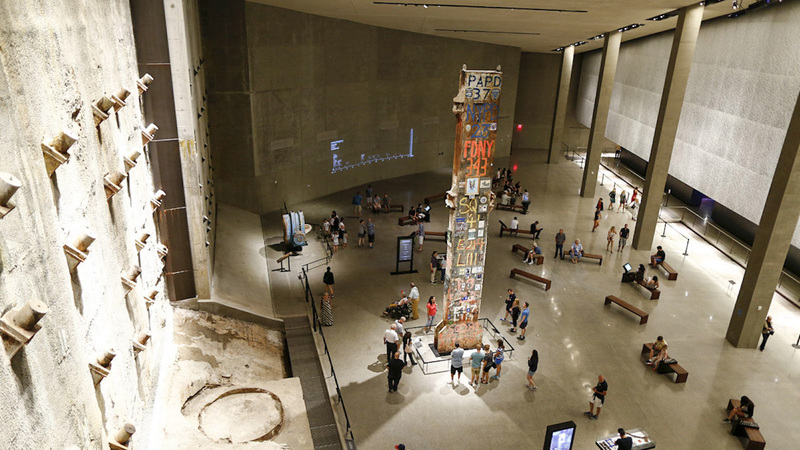 This huge room contains one of the original, surviving walls of the World Trade Center as well as the Last Column, standing at 36 feet and decorated with recovered remnants. 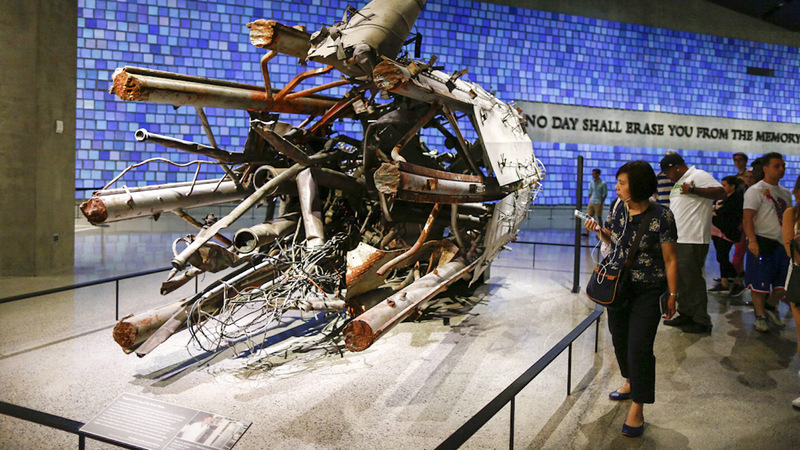 The museum allows you to interact with artifacts and voice clips from September 11th. The outdoors parts are probably best experienced when the city is not covered in snow. Summer is of course tourist season, so note that it will be more crowded then. Be as quiet and respectful as possible, as some visitors - including those who knew victims - will want to use it as a place to quietly reflect. The exhibitions may not be appropriate for children under the age of 10 - especially if they are liable to make a lot of noise. Are there any special procedures before entering? Security screening is mandatory before entry. Only bags measuring under 8 x 17 x 19 inches are permitted inside the memorial - larger bags can be stored. Open daily, 7:30AM to 9:00PM. The memorial is free to visit, but the museum carries an entrance fee. It will definitely help. Might be worth it to check out these best-selling tours. The memorial is in Lower Manhattan and is easily reachable by foot from nearby hotels, or various subway stations. Not recommended for children under 10. It is important to stay respectful during your visit. 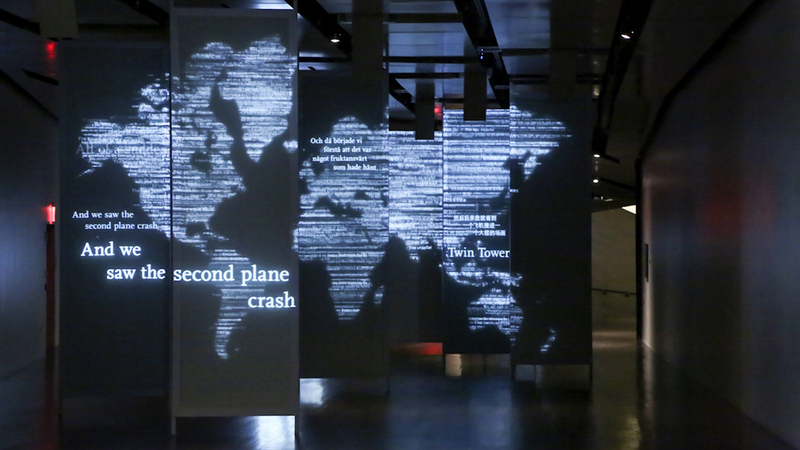 A very informative way to gain insight about the 9/11 tragedy. Our tour guide provided a detailed and informative tour of Ground Zero. He added a lot of insight and perspective on a very tragic event. Alison was a great tour guide, friendly and insightful. Alison showed us round the ground zero memorial site. She was friendly and informative, bringing the day alive with her own personal experiences. The whole tour was fascinating and there was opportunities to ask questions and time to reflect so we didn't feel rushed. Highly recommend !